Hi there, last summer 2014, I decided to come to Iceland to make another pit stop on the Atlantic route, after my project born as a trip on a cargo ship in 2012. 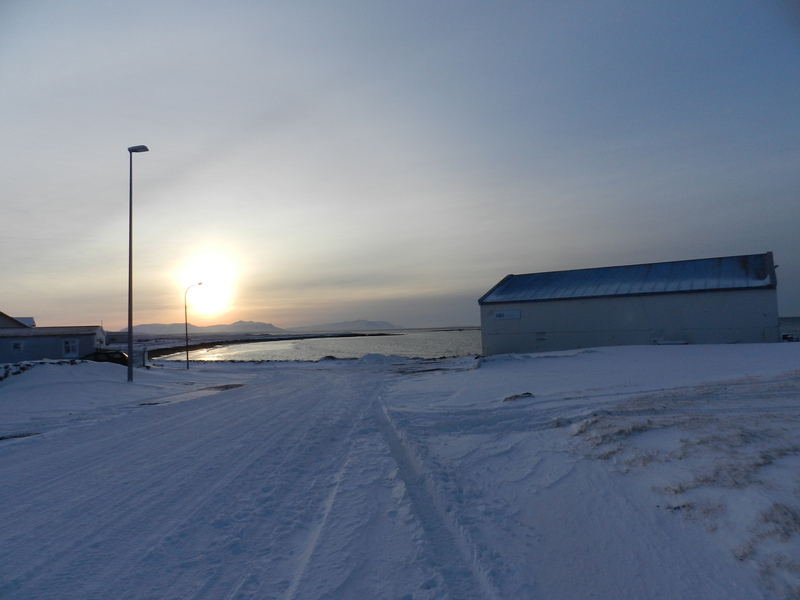 I asked to come in Skagastrond, in North West Iceland and being supported by the incredible people who set not too many years ago the NES artists residency in a quite remote village of less than 500 inhabitants, but so well organized and civilized that looks of many more !!! I opened this blog to be able to connect somehow the students and the local people of Skagastrond with the students of three schools in Italy where my friends Prof. Paolo Fabiani, Prof. Fabio Polvani and Prof. Marco Trigara are teaching. The Italian students are very interested in being acquainted with the young incredible people pf Skagastrond and they will ask them questions through this blog. Hope you all will have fun !